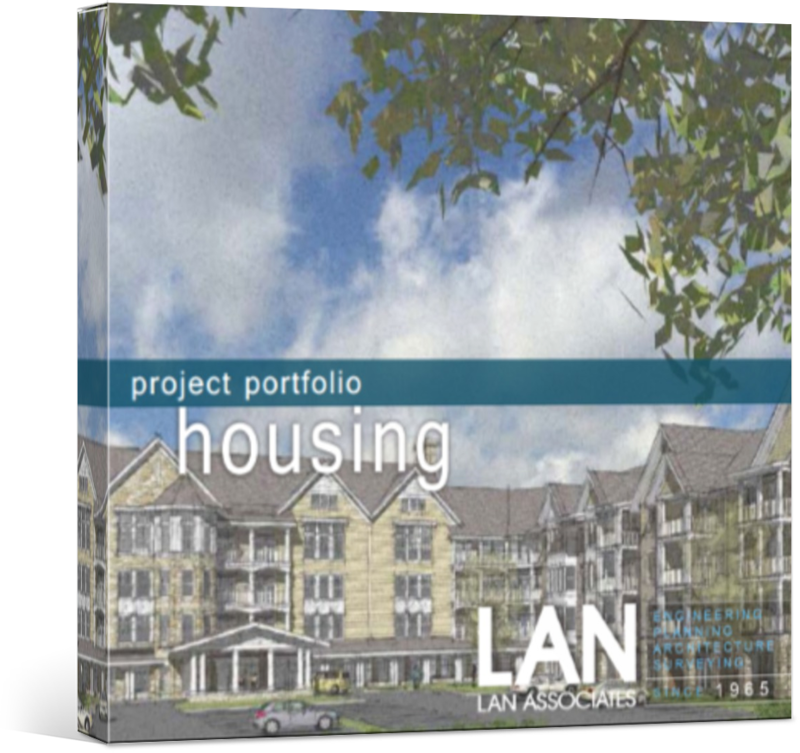 Whether it’s custom renovations, full development, comprehensive design or construction administration services, LAN Associates has the ideal team to manage your Housing project. 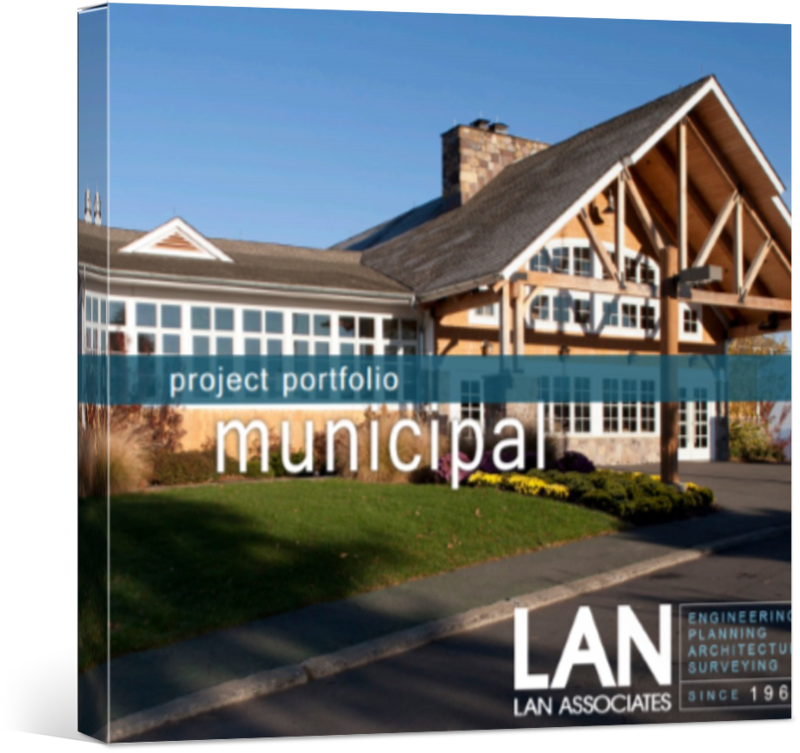 Our architects have a vast knowledge and experience in creating functional and memorable spaces to suit a variety of municipal needs – town halls, libraries, parks and recreation buildings, and municipal county office buildings to name a few. Download our brochure here. Our approach to school architecture and design is based on over 50 years of unparalleled success in the industry. We strive to enhance education by providing holistic learning environments that boost student performance in K-12 schools and higher education universities and colleges. Our hospitality design encourages and allows guests to truly experience a place they are staying, whether it be for work or to unplug. 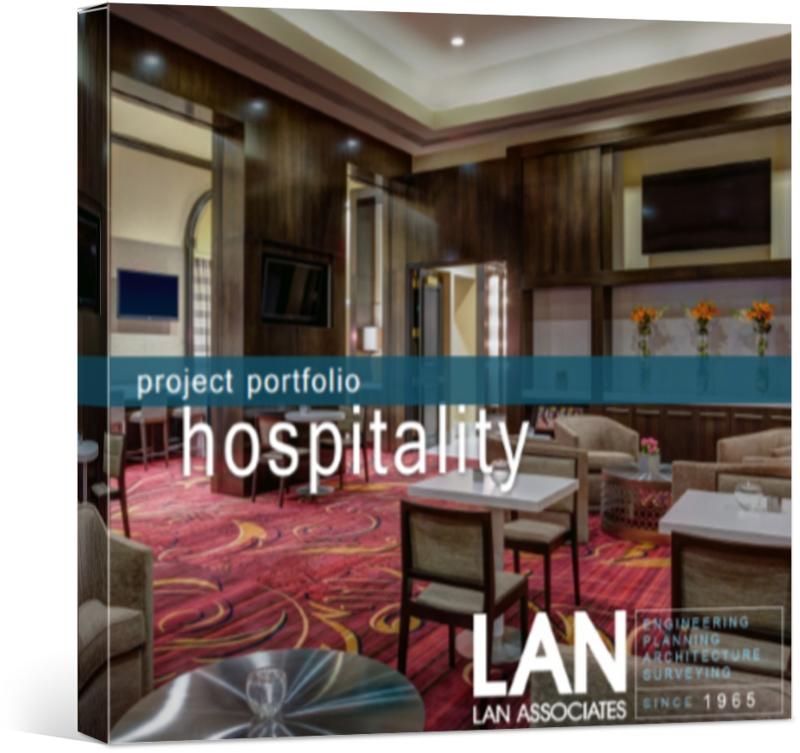 At LAN, our architects strive to design spaces where people long to return and places that have enhanced their stay. 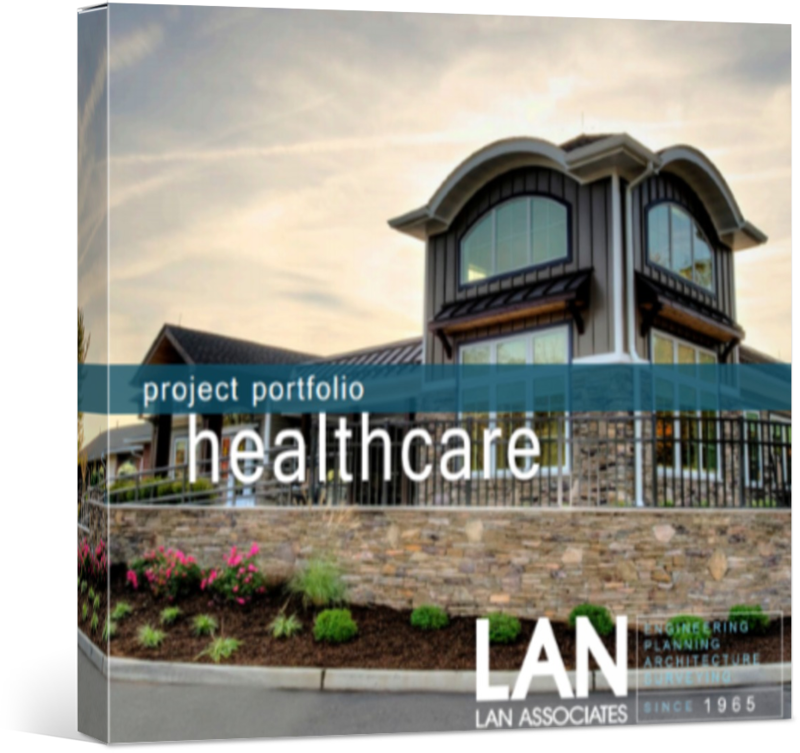 LAN’s integrated team of healthcare designers understand our clients’ business challenges and how to move forward with effective strategies that advance healthcare delivery and patient care. Download our brochure here. 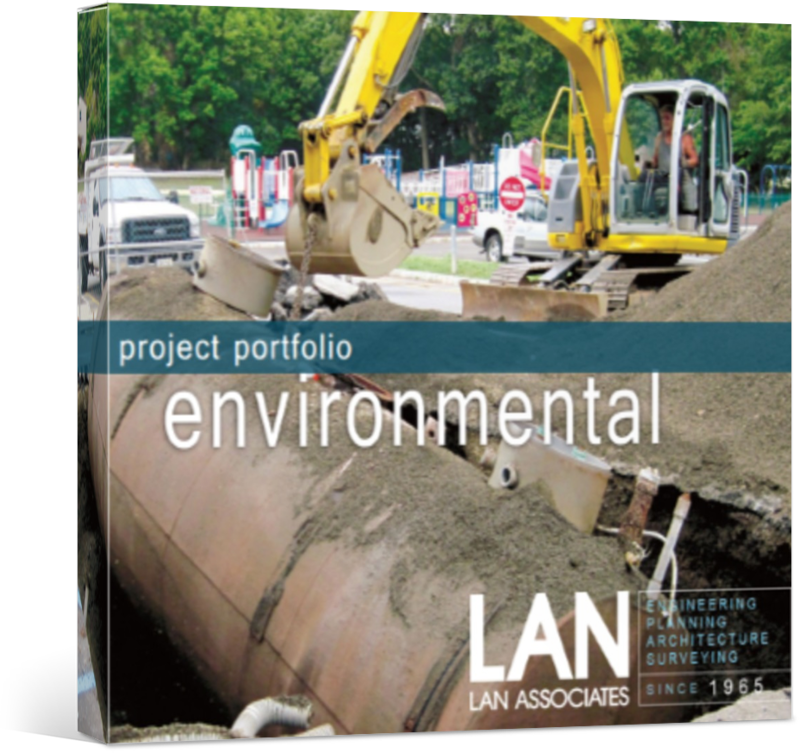 LAN provides comprehensive EH&S (environmental health & safety) services to numerous clients throughout the country. To learn more how we can help you, download our free brochure here. 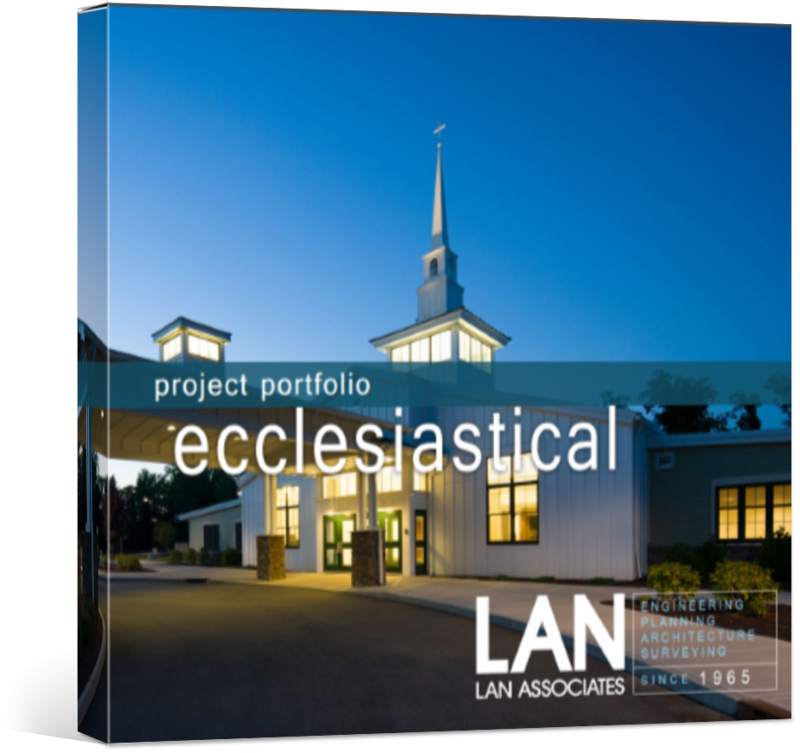 For over 50 years, LAN has been designing church buildings and helping church leaders discover and meet their most challenging facility needs and possibilities. Services and solutions are tailored to each church’s unique situation. Download our brochure here. 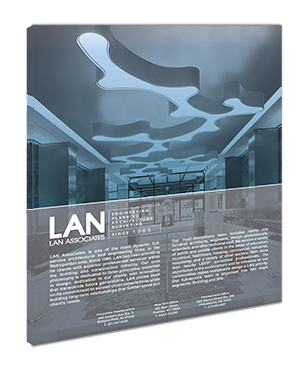 LAN has been providing clients with superior professional services for over fifty years. 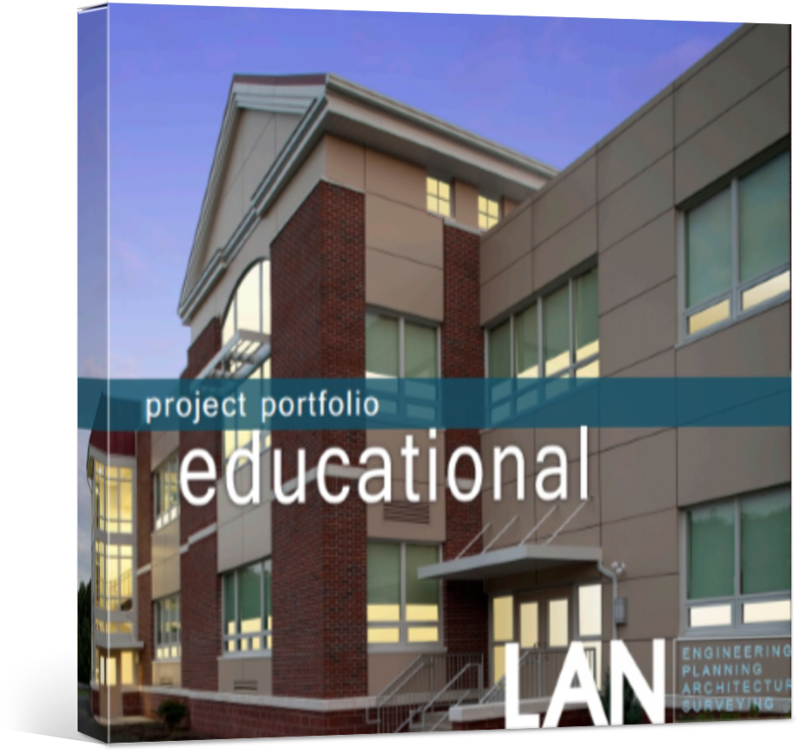 As a full-service design firm, LAN provides architectural, engineering, environmental, and surveying services to clients throughout New Jersey, New York, and Pennsylvania. Download our brochure here.